An unforgettable country getaway awaits you at Hollins Hall Marriott Hotel & Country Club. 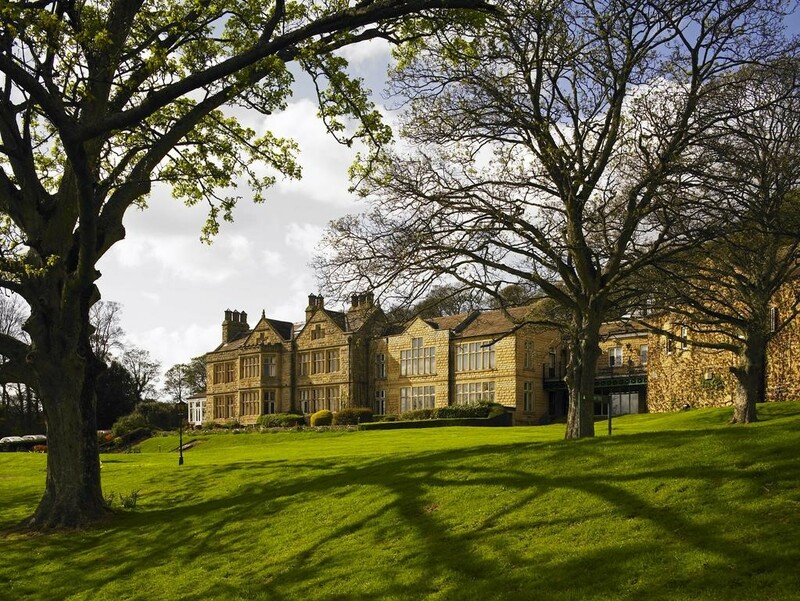 They welcome you to Bradford, West Yorkshire with a superb location on 200 acres of lush, immaculately landscaped grounds, as well as impeccable service and a host of amenities. Unwind in your spacious, well-appointed hotel room or suite, which includes deluxe pillowtop bedding, an ergonomic workspace, a flat-screen TV, high-speed Wi-Fi and more. 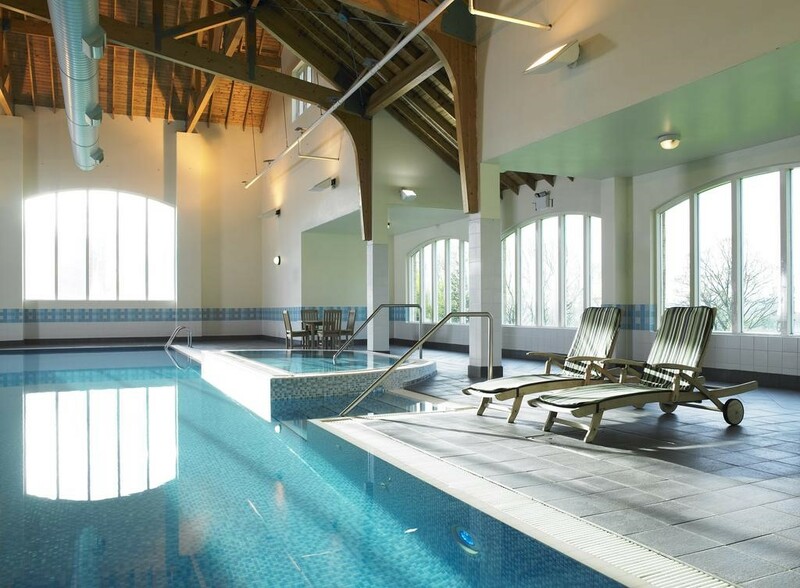 Maintain your fitness at their state-of-the-art leisure club or book a massage at their tranquil spa. Other amenities for your stay include a country club with a beautifully designed 18-hole championship golf course, as well as several superb dining options. Those looking to host a meeting or social event in Bradford can make use of their elegant venues, comprehensive planning services and our prime location near many destinations in West Yorkshire; they're close to Leeds, the Yorkshire Dales and Salts Mill. 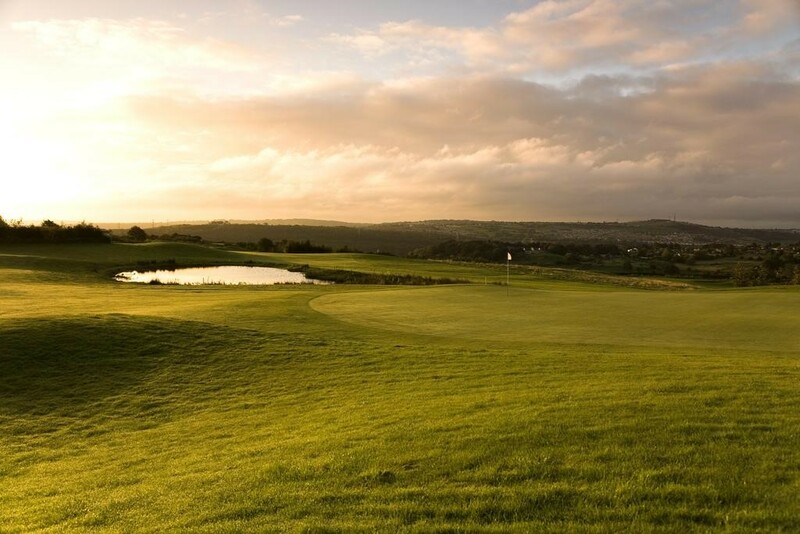 The hotel is just a short drive from the business and shopping centres of Leeds and Bradford. Bradford's city centre can be reached in around 10 minutes by car, and Leeds is about a 40-minute drive away. 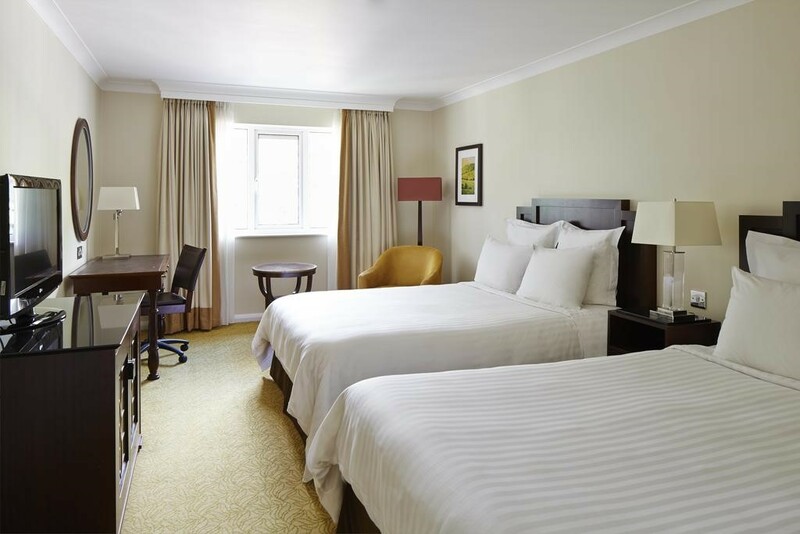 The hotel's convenient location offers easy access to Yorkshire and the region's major attractions, such as Harrogate and the Yorkshire Dales. Leeds Bradford International Airport is only 7.5 km away from the hotel. This grand and historic Victorian hotel is set amongst 200 acres of beautiful, tranquil grounds. It offers spacious accommodation and impressive leisure facilities and has high-speed wireless Internet access also available to its guests. The hotel comprises a lobby with a 24-hour reception which offers a 24-hour check-out service. A hotel safe is also available as is lift access. Food and drink are served at the café and restaurant. Business travellers will appreciate the hotel's conference facilities. For an additional fee, guests can take advantage of the room and laundry services provided. Vehicles can be left at the hotel's car park. The en suite accommodation features a shower, bath and hairdryer. A double bed comes as standard, as does a telephone, satellite/cable TV and radio. Guests can stay connected thanks to their room's Internet access, whilst valuables can be stored in the safe. Tea and coffee making facilities are also available, and an ironing set is provided. Central heating features as standard in the rooms. The hotel's excellent recreational amenities include an indoor heated swimming pool and an 18-hole championship golf course, use of the latter is however subject to an additional charge. Guests can relax on the sun terrace, or in the hot tub and sauna, or work out in the hotel gym. For an additional fee, guests can treat themselves to a relaxing spa or massage treatment or work up a sweat with an aerobics class. 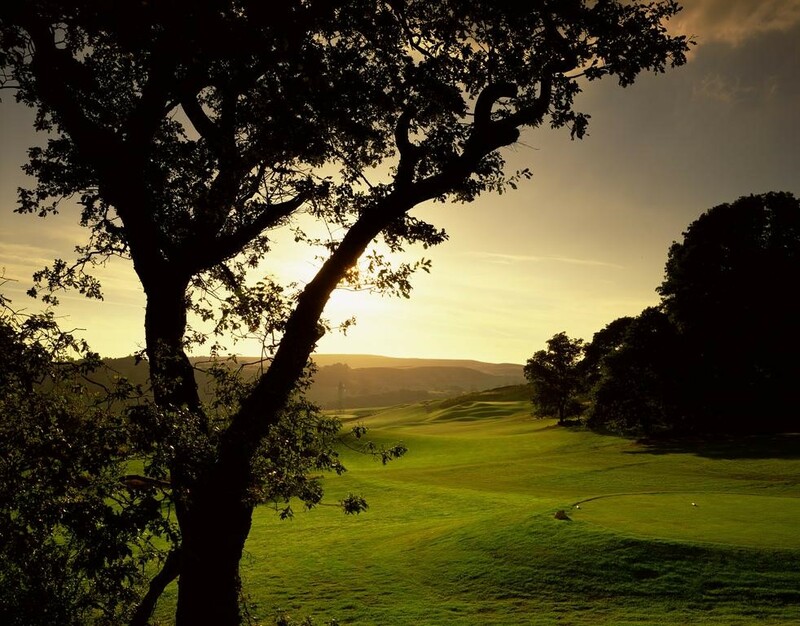 For a one-of-a-kind golf experience during your visit to Bradford, the Hollins Hall Country Club provides you with a 18-hole championship golf course with challenging play and breathtaking scenery.